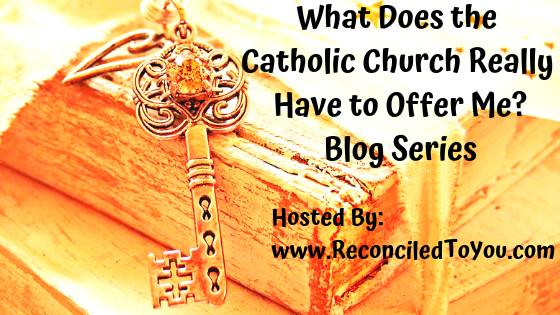 To the amazing Catholic bloggers who shared their time and talent; even some of their treasure, participating in this informative and inspiring blog series. When I invited these amazing women to join me in this series, I had NO idea of all the changes and demands on my time that were about to cascade into my life! 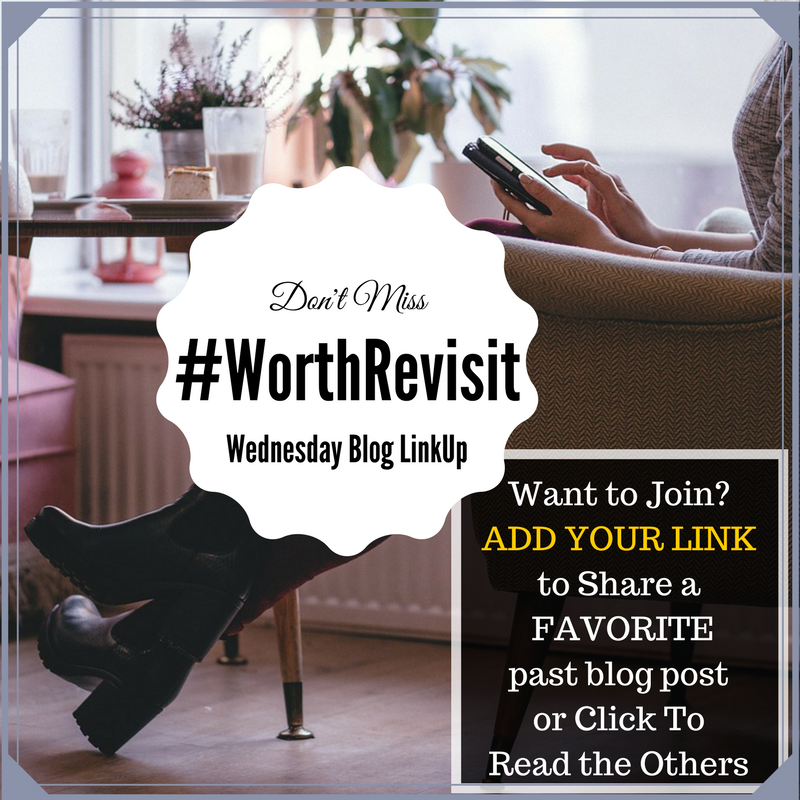 So… I am sharing some of them again today; because they are truly WORTH REVISITING and we’ll circle back around after Lent for a deeper look as well!! Why should I pray the Divine Office? The Divine Office sanctifies your daily activity. It transforms the ordinary into the extraordinary. It raises your everyday life into an experience of God himself and makes everything you do an act of worship. With a name like Cecilia, one shouldn’t be surprised that I have a passion for music. Even though I wasn’t given the opportunity to learn an instrument, I always had a heart for music, beautifully Sacred Music. 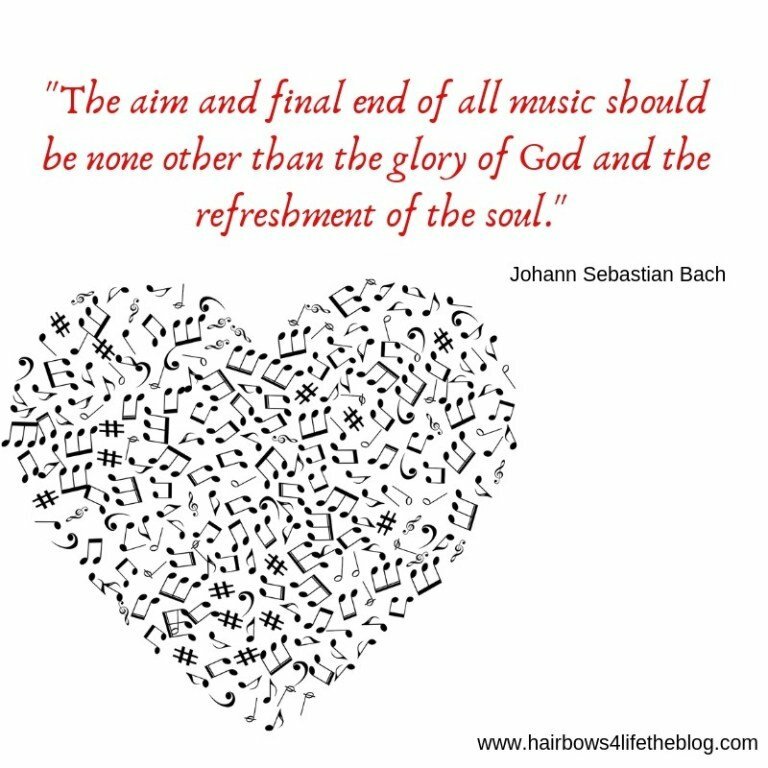 Yet, I didn’t know that I had this passion for music until I attended my first real High Latin Mass. The day I attended a truly High Latin Mass was at the historical church downtown New Orleans, St. Patrick on Easter Sunday mass 2015. I truly witnessed the most beautiful mass of my life. I felt transcended between this world and Heaven. Just when the priest elevated the Holy Host, the trumps of the orchestra played and the bells rang throughout the city. I truly felt that Heaven open up and angles knelt at that moment. I cried so hard. I knew …. Read on. Awesome articles. I was just wanting to learn more about the Divine Office the other day. I was supposed to participate in this series and let it fall off my radar. I feel awful about it! I should learn more about the Divine Office!